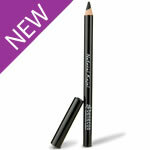 Natural lip liner to define and perfect the shape of your lips with artistic precision. 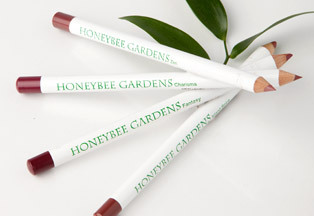 Rich cocoa butter and skin-friendly jojoba allow this lip liner to glide on smoothly. Accentuate your lip line and keep lipstick from feathering. 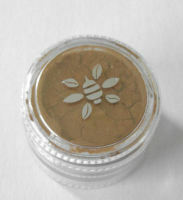 The creamy formula blends easily leaving no harsh lines. Neutral shades blend naturally with your skin tone. JobaColors Lip Liner Ingredients: ricinus communis (castor) seed oil, ozokerite wax, ethylhexyl palmitate (vegetarian), simmondsia chinensis (jojoba) seed oil, lanolin oil, beeswax, theobroma cacao (cocoa) seed butter, cetearyl alcohol (vegetarian), copernicia cerifera (carnauba) wax. May Contain: iron oxides, mica.